Black Mountain Plumbing Inc can assist you with any shower or bathtub installation. 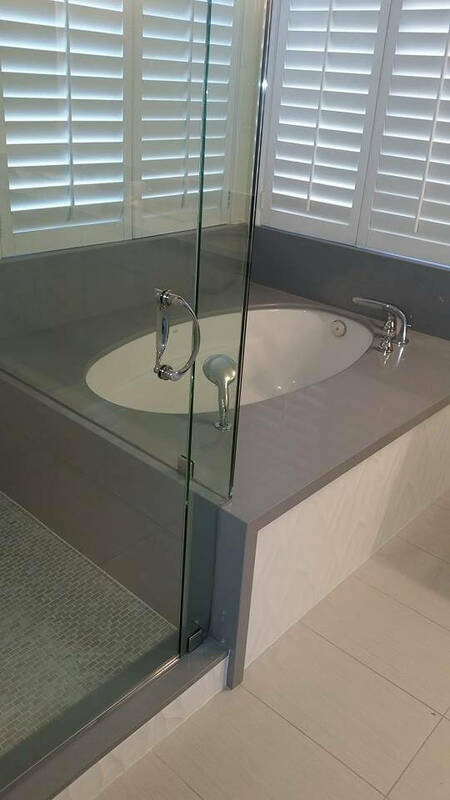 If you are thinking about including a new bathtub or shower, call us. When you upgrade your bathroom you are not only including more worth to your home, however you are making an important house enhancement to an area where you invest a large part of your life. Do You Need a New Bathtub Installation? The decision regarding whether your shower or bathtub needs to be replaced or if a repair job is needed, should be left as much as possible to the experts. A licensed and skilled plumbing professional from Black Mountain Plumbing Inc will thoroughly examine the situation and offer you an informed recommendation. 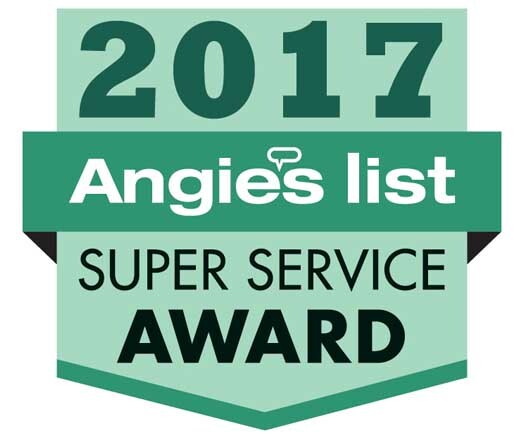 Our plumbing specialists will keep you apprised of the progress throughout the installation procedure, to provide you total assurance. All of our plumbers make sure that when our work is done you will have a brand-new shower or bathtub that will offer years of usage for you and your household. Your bathroom is among the most crucial rooms in your house. Whether it be a guest room or one that remains in continuous usage so it is necessary to keep it in good working condition at all times. When problems occur, call Black Mountain Plumbing for aid – we will identify the problem and supply a quickly, quality repair. Black Mountain Plumbing Inc. can provide the very best quality plumbing fixtures for your specific shower and bathtub installation needs. We can use you numerous of different designs and alternatives. Having our licensed San Diego plumbers available to help you with the best shower and bathtub installation makes certain the task is done right. 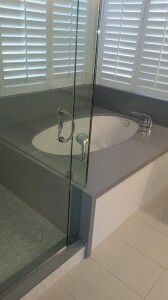 Black Mountain Plumbing Inc in San Diego, CA installs bathtubs and showers. 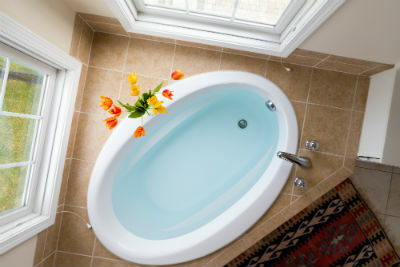 Black Mountain Plumbing Inc. is only one call away from helping you with your brand-new bathtub installation and/or shower installation. 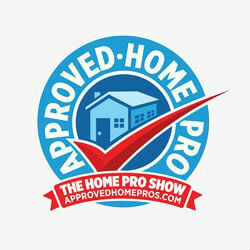 Call us today at 858-536-4161.